Limited Offer: Buy 1 x PL-BLU 13.3 (Fits to Apple MacBook AIR/Pro 13" inch or display screen size W285 x H178.5mm laptop) + 1 x FREE BLP-PETAG 13.3 (Fits to Apple MacBook AIR/Pro 13" inch or display screen size W285 x H178.5mm laptop) Touch Series Anti-Blue Light Screen Filter !!! Bonus item will manually add into you PO after official order received. Order Quick, while stock available! 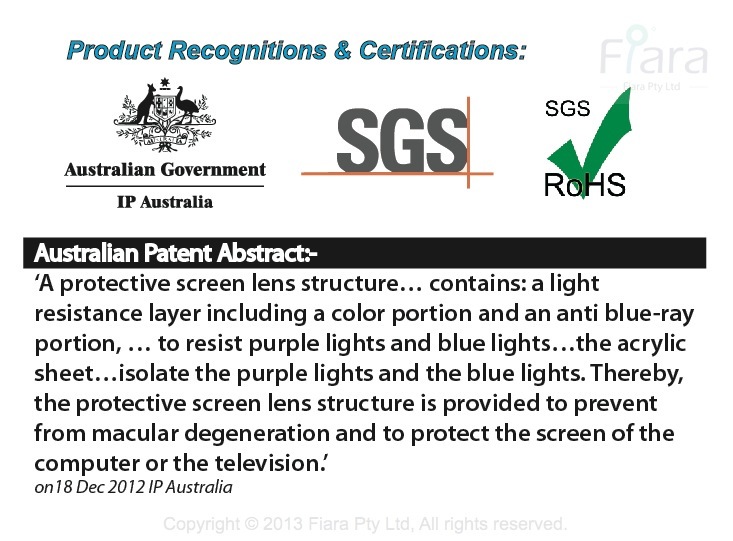 Enjoy our exclusive DUAL Protection: up to 99% at 380nm ~ 410nm & up to 47% reduction of harmful blue light at PEAK point 450nm/460nm (±10nm), filtration tested result shown in product gallery. Bonus filter carry bag included. The product is high quality and the delivery was faster than I expected. Concerning the protection against blue lightI can't tell for sure as I haven't used extensively the screen protector yet. 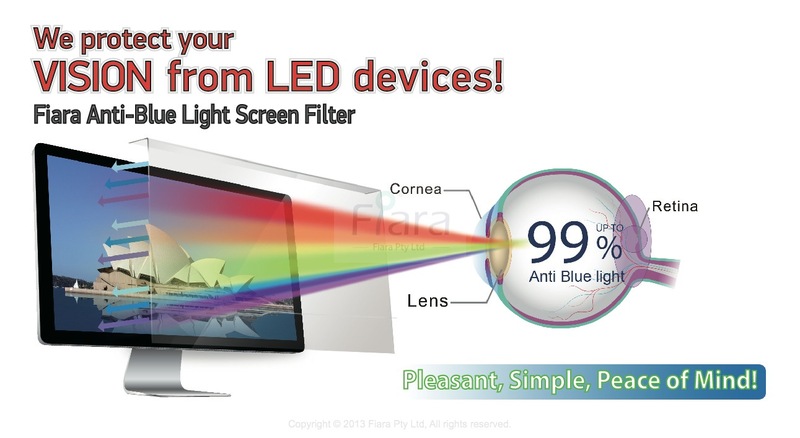 The free screen filter received with this order is very much appreciated! Thanks.